To inform us with the usual precision, common and few, the rep IZ5NRF Francis. 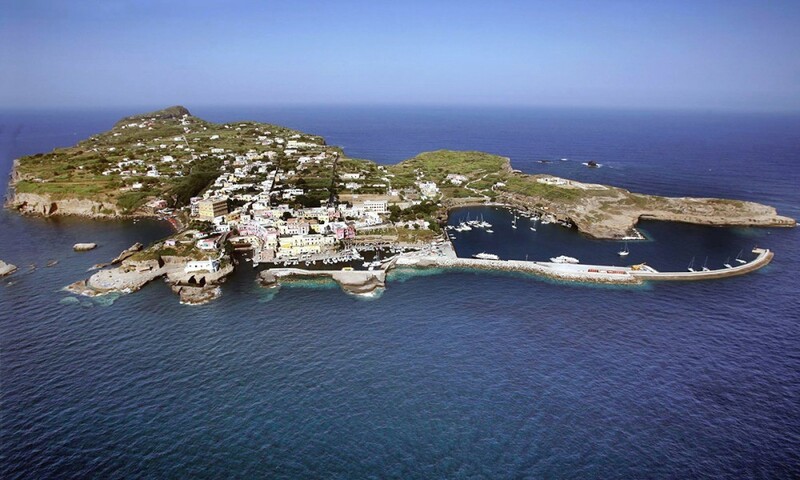 “Like every year we are ready for another adventure, This time it's IB0 island of Ventotene , we will use our names as a station with the name of IB0 / IQ5ZP circle, The team consists of IK5ABG, IK5BCM, IK5CRH, IZ5NRF, IU5ASA. 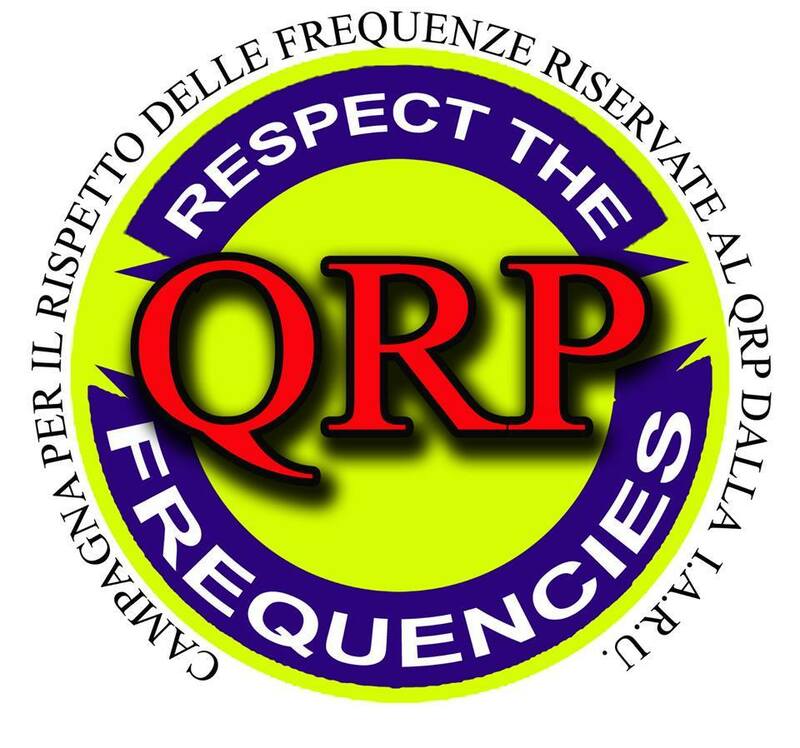 We will be active from Saturday afternoon 06 on Saturday morning 13 in the bands 160-80-40-30-20-17-15-12-10 meters SSB CW RTTY modes FT8.